Buy and build in this holiday resort; La Casa. 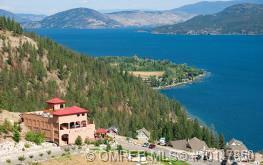 A wonderful year-round resort in the Okanagan! Swimming pools, tennis courts, hot tubs, mini golf, beach, aqua-park, pet friendly….a fabulous playground. This lot is ready to build. Take the scenic route out Westside Road and view for yourself. Make family memories here! 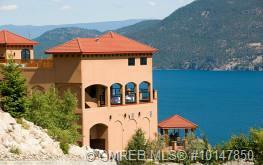 Call/text Vanessa Graham of RE/MAX Kelowna 250-300-9099 to discuss all the options available for your new summer home! 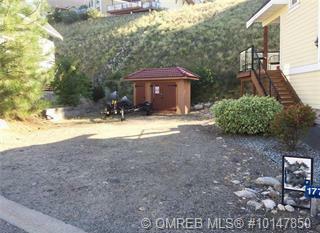 For more information visit www.thepropertysource.ca.